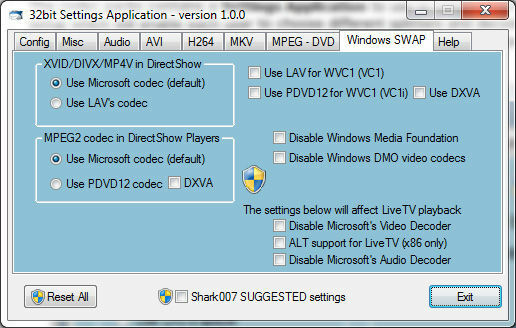 STANDARD CODECS for Windows 7/8 (formerly known as Windows 8 Codecs) is an audio and video codec package for Windows 8. 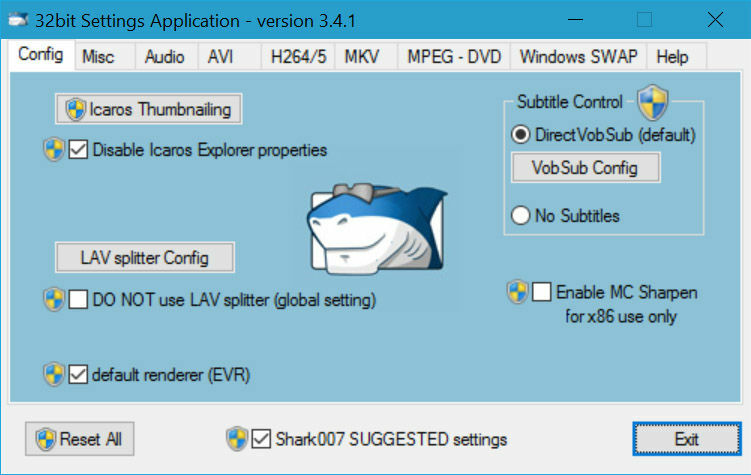 The installer will automatically remove most other popular codec releases from your computer before installing this concise yet comprehensive package. You won''t need to make any adjustments or tweaks to enjoy your media content immediately. Windows Media Player and Media Center will instantly recognize all your files as playable. The following filetypes are enabled and supported by the installation of the Windows 8 Codecs.